Sleek. Modern. Cool. Welcome to a new era in Catalina Island hospitality. Inspired by the sea, Aurora immerses you in relaxation, inviting you to discover the magic of sensuous waves and the comfort of modern style. 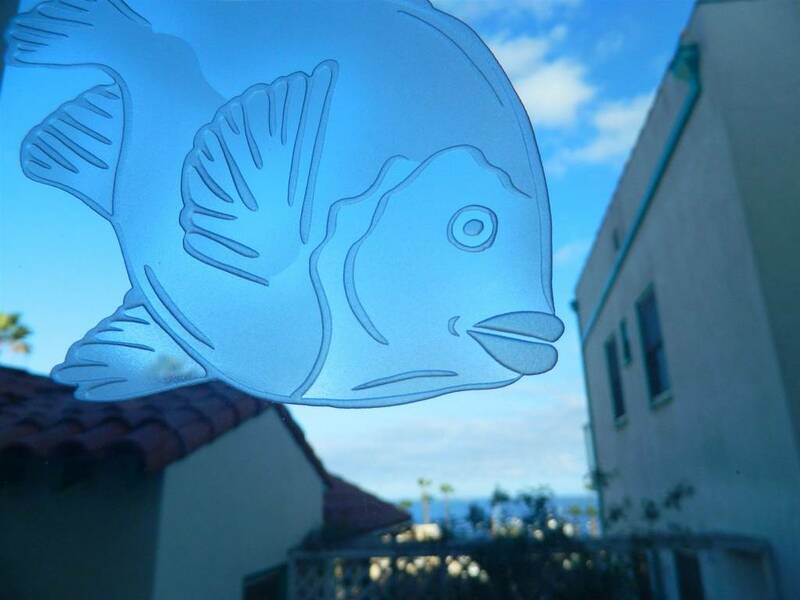 Your Catalina hotel will be the cornerstone of your Catalina Island vacation. Avalon's newest inn combines Catalina bed and breakfast hospitality with a metropolitan boutique hotel ambiance. Step away from ordinary Catalina Island lodging and into the ultra-modern environs of Aurora. With a crisp, modern design, the Aurora Hotel provides Catalina's overnight guests with a sleek haven of relaxation and style. Its sophisticated, contemporary look is unprecedented on the island and inspires the spirit with a palette reflecting the beauty of Southern California's natural wonders. Book directly with us and receive free wi-fi and a complimentary bottle of wine. Get away to paradise this weekend with this special package. Enjoy the sight of miles of ocean stretching out beyond your imagination. Most ocean view rooms also feature step-out balconies. Rooms include Tempurpedic mattresses, luxurious robes & complimentary wi-fi, along with Keurig coffee makers and in-room wine service. Aurora offers both junior suites as well as a decadent Celebrity Suite complete with fireplace, ocean view and private sundeck. Whether you are unwinding in a guest room, joining our Friday night wine and cheese reception or enjoying the view from our roof-top deck, Aurora's guests experience the art of relaxation. 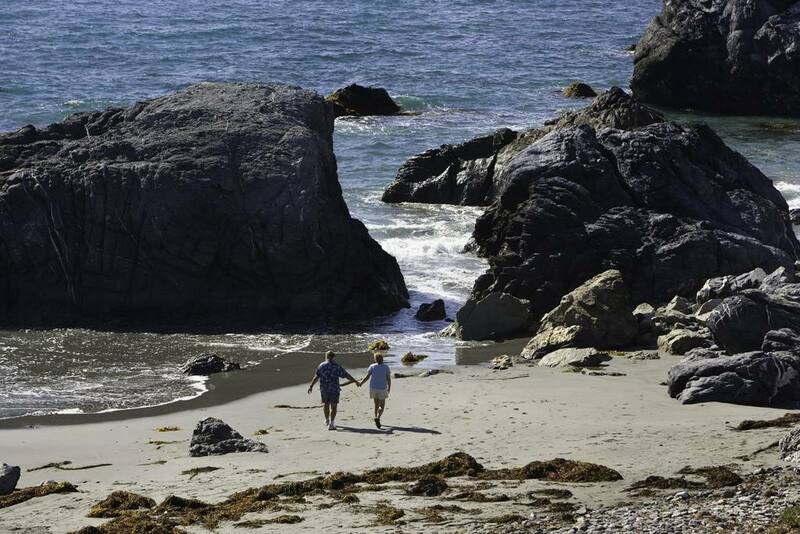 For more than 100 years, Catalina has enjoyed a reputation as a destination for romance. The Island's many charms and adventures make it the perfect spot for a romantic getaway. 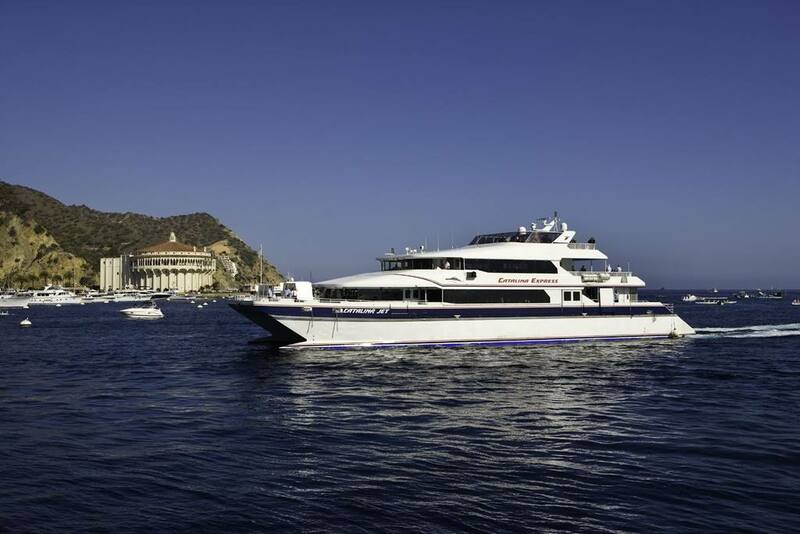 Few vacations start before you even arrive, but getting to Catalina is part of the adventure. 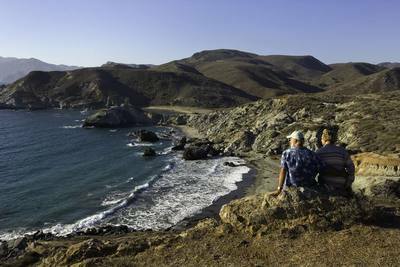 Ocean breezes, frolicking dolphins and watching for whales are all part of the journey. Transportation is available via Catalina ferry boat or helicopter. We are happy to arrange transportation for our guests. Experience Aurora. 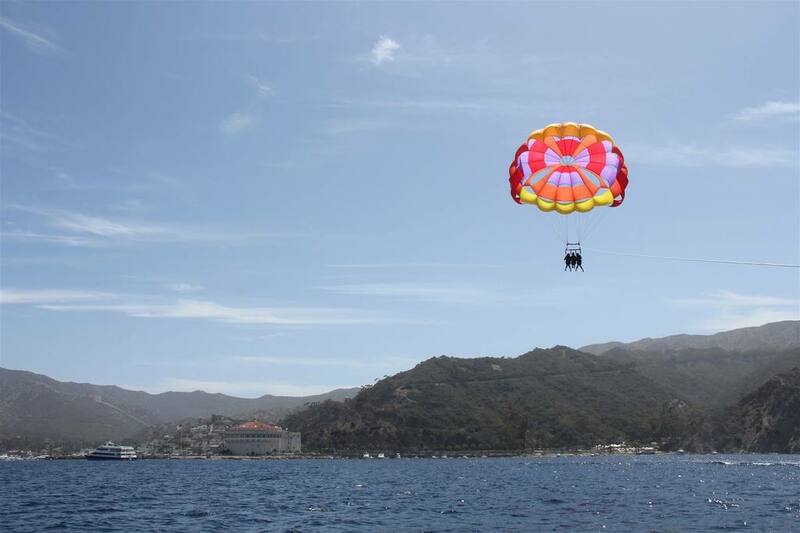 Rediscover Catalina Island. With a wide array of fascinating activities and compelling adventures, Catalina Island offers a relaxing getaway throughout the year. 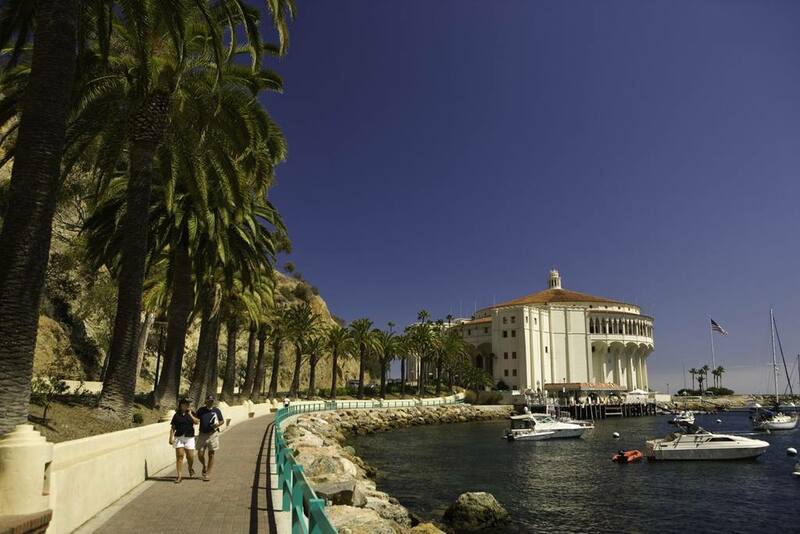 Book now and enjoy Avalon's Mediterranean ambiance and Catalina's unspoiled wilderness.